When you hear all the fantastic praise that a new Oscar bait film is getting, you should probably watch it. Even though I'm personally not the target audience or demographic for this film I still ended up liking the film quite a bit. 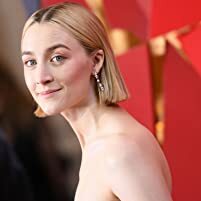 The biggest accomplishment and positive in the film is the directing by Greta Gerwig, which for a first time directing is an outstanding achievement. You honestly would not be able to tell if this was directing by an all time great or a newcomer. She has done an amazing job directing the film in this regard it has no faults at all. 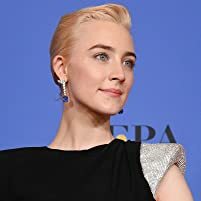 With this being her first film she has an extremely bright and interesting future ahead and I'm definitely now keen to see what she does next. The other main positive of the film are the performances which across the board are fantastic, however there are a couple of standouts. 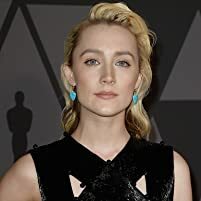 Firstly Saoirse Ronan who is fantastic in the film and brings such heart to the character of Lady Bird. For me personally this is one of her best performances that she has done and only increases her reputation. Hopefully this will open up the door for her to get bigger roles more often, she is brilliant. 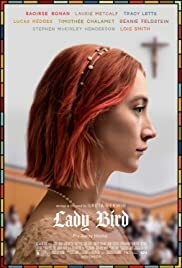 The other standout in the film is Lady Bird's mother played by Laurie Metcalf, she is again incredible in the role and brings elements to her character that I think everyone will recognise in their own mother. She hopefully will get some awards buzz and maybe even a nomination. Unfortunately though and I know that this is my own personal problem and fault that I feel this is film maybe a little overrated. This is partially to due my fault because well this isn't my type of film, I know thats not the films fault. I could never really connect to the story of the film but again thats my own opinion and fault, but I can understand how and why people really do connect with the story. Lastly the film is good is just nothing amazing or ground breaking in any sense so thats where I'm a little......not disappointed...... let down by the film because I was expecting a lot more considering the praise. Overall its 70% out of 100 or 7 out of 10 its a good film and its a brilliant starting point for Greta Gerwig's directing career. As well as bringing us great directing it gives us two great performances that will really leave an impression on you after watching it. 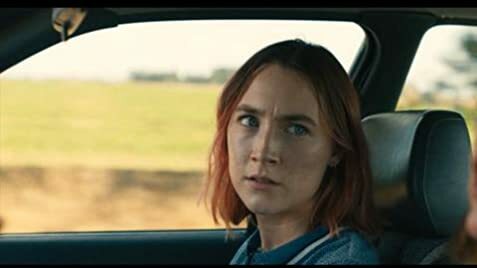 However because I couldn't connect to the film that much it didn't hit me as hard as it should emotionally, but again thats my problem really not the films. Best directing Oscar Nomination? 53 of 70 people found this review helpful. Was this review helpful to you?